Our U8’s train once a week with a specialist at that age range, with the opportunity to play up to U10’s for game opportunities. 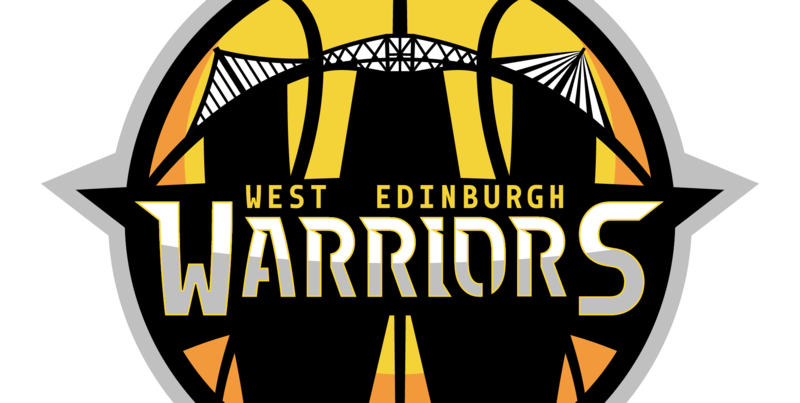 The U10s will be competing in the Basketball Scotland RDL’s in 2018 – 2019. We will let you know when dates and further details have been finalised. The U12s will be competing in the Crags Games in 2018 – 2019. We will let you know when dates and further details have been finalised. The U14s compete in the Basketball Scotland RDL’s. We will let you know when dates and further details have been finalised for 2018 – 2019. The U16 team compete in Basketball Scotlands National Development League, further details will follow once dates for 2018 – 2019 are finalised. The U18 team compete in Basketball Scotlands National League Division 2, further details will follow once dates for 2018 – 2019 are finalised. The Senior Men’s team compete in the Edinburgh Lothian League held every Friday night at Oriam.